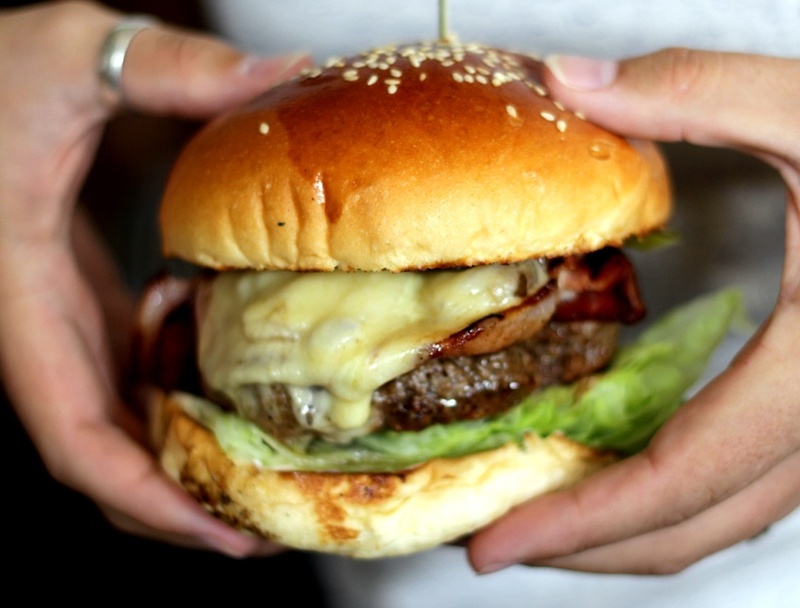 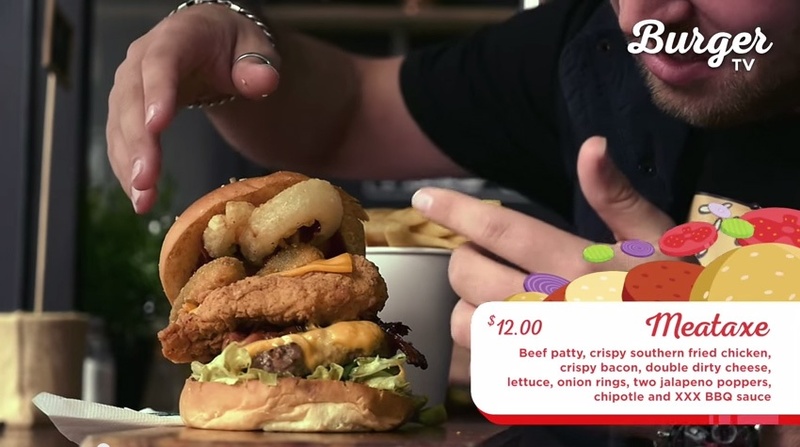 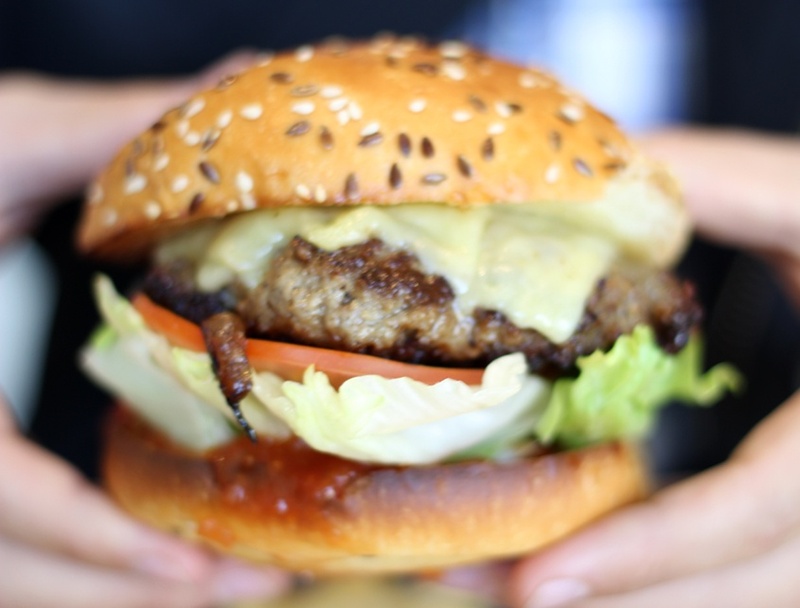 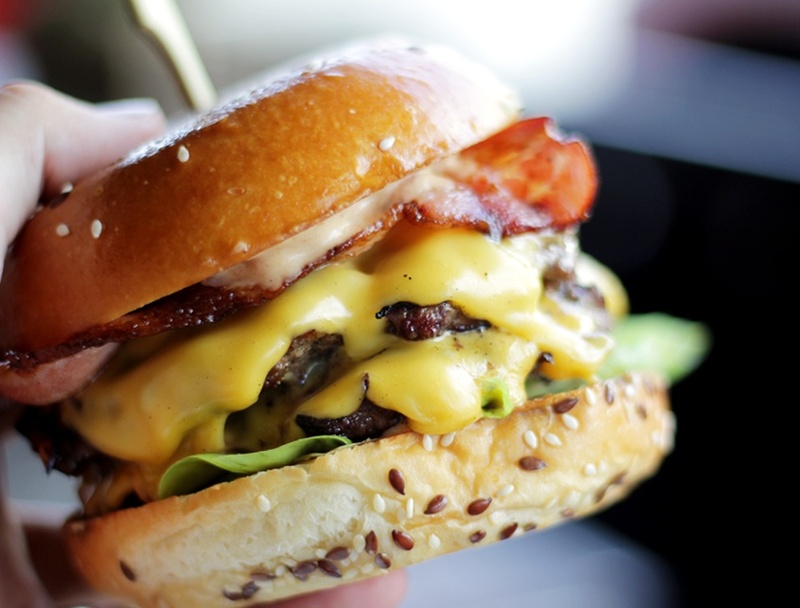 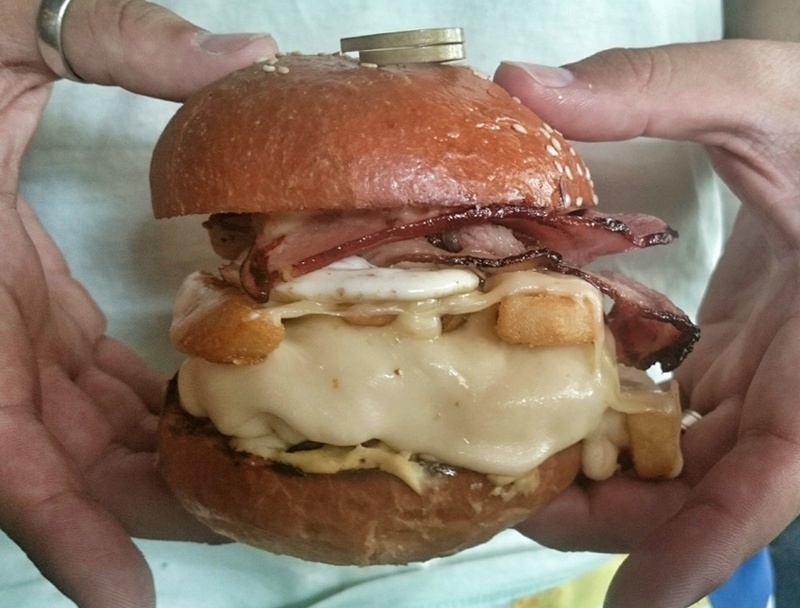 In this episode of Burger TV we made it down to Café 51, 51 Buckhurst Street, South Melbourne. 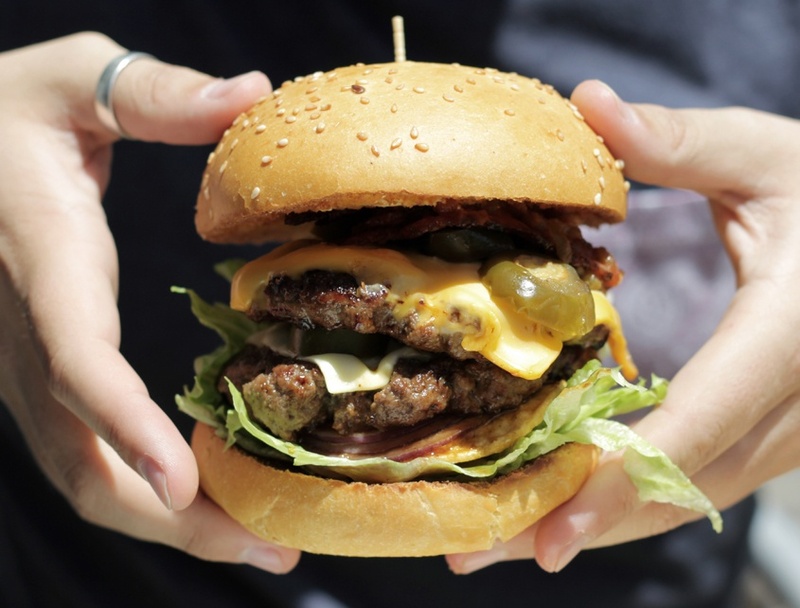 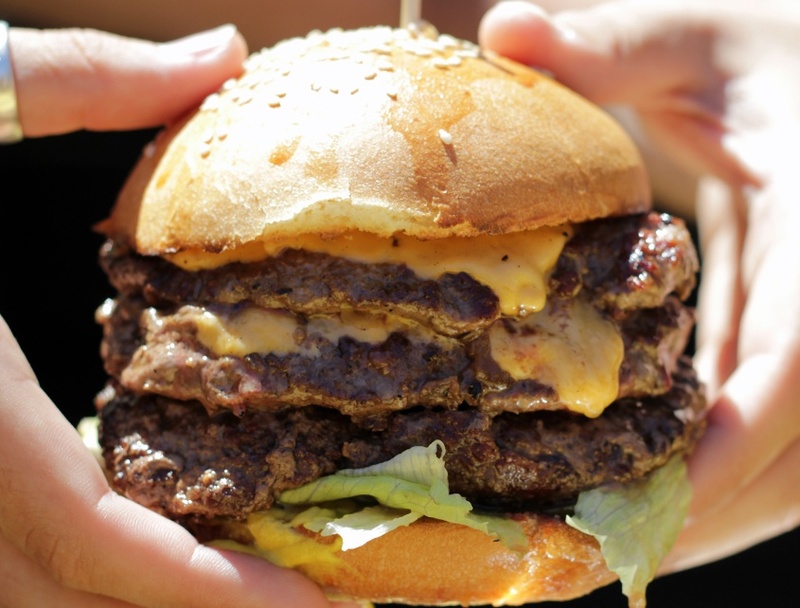 On the day, Café 51 ran a burger eating competition: 20 x Beef patties equally 3kg of meet and 20 pieces of cheese adding another 0.5kg of melted goodness on a single bun. 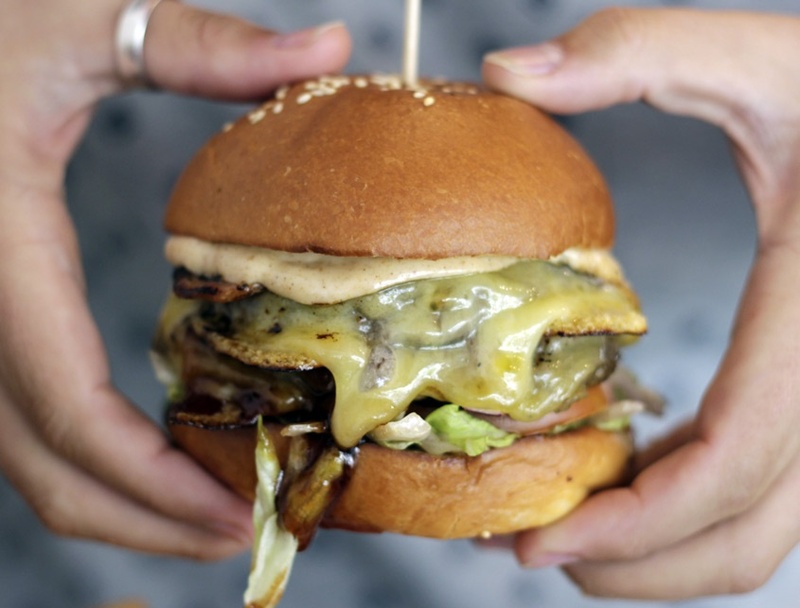 As one of Melbourne’s best burger joints, we tasted the specials of the month witch was called ‘Meataxe’, named after an instagramer by the same name that goes to Cafe51 at least once per week. 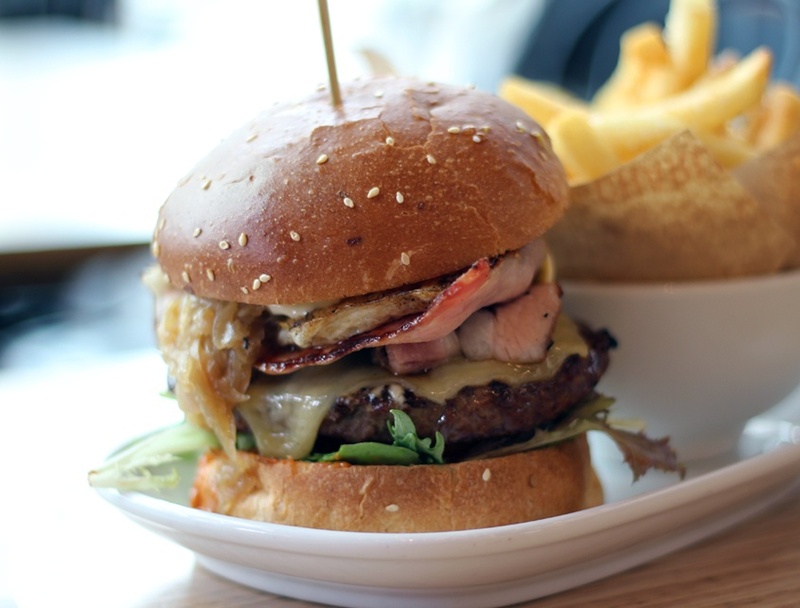 This burger is now a permanent feature as it had so many complements while it was available. 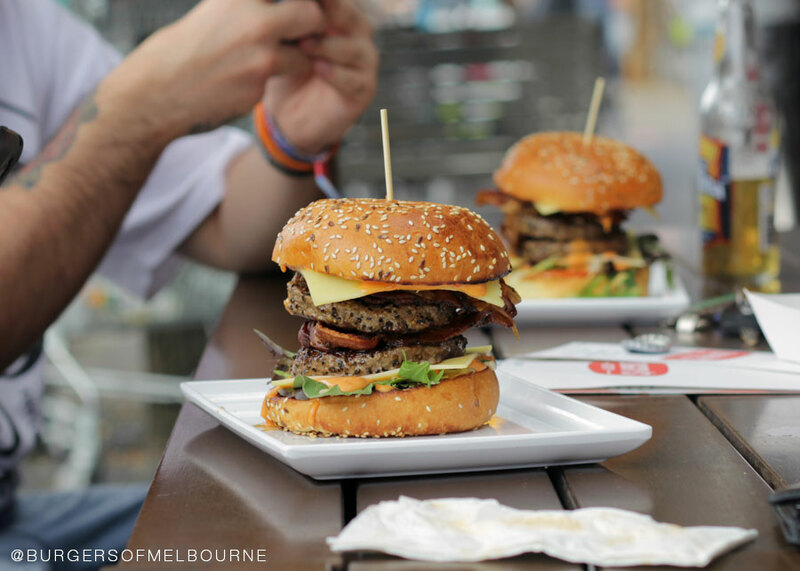 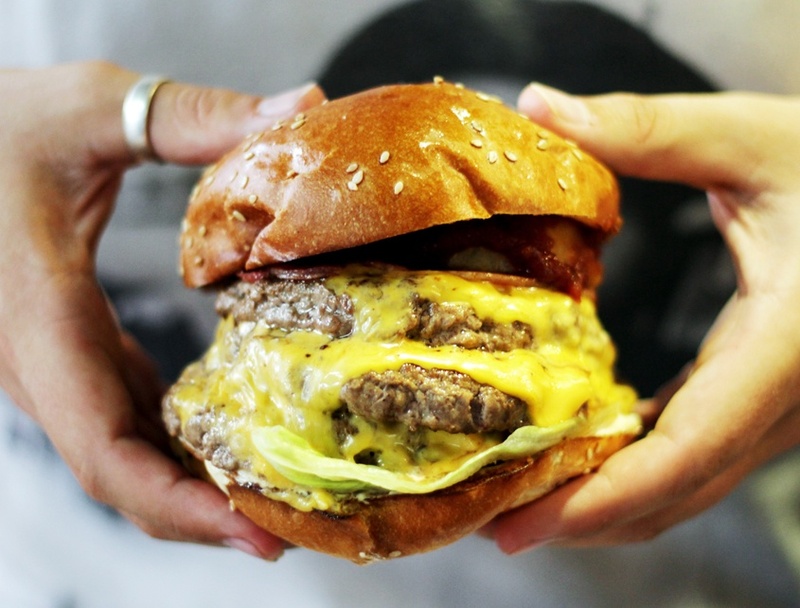 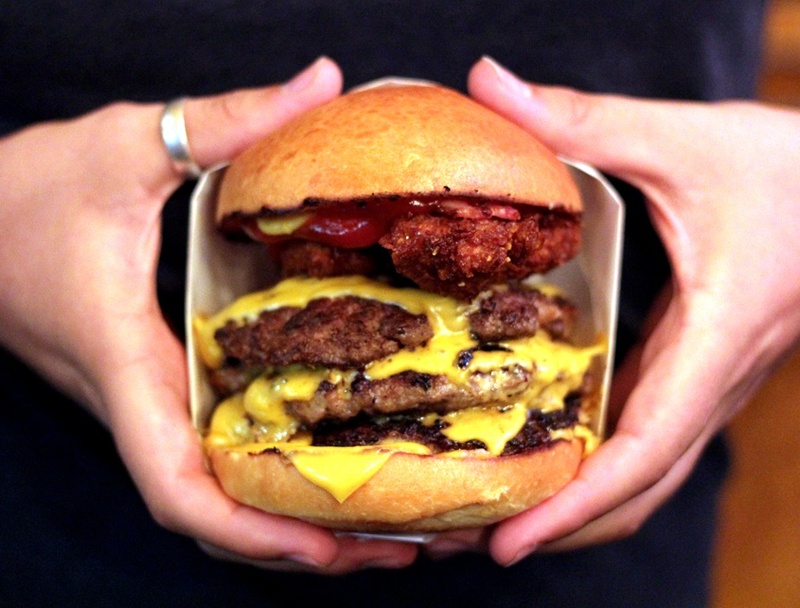 The majority of the burgers at Cafe51 are between $7 and $9, giving them the title of the best value burger in Melbourne. 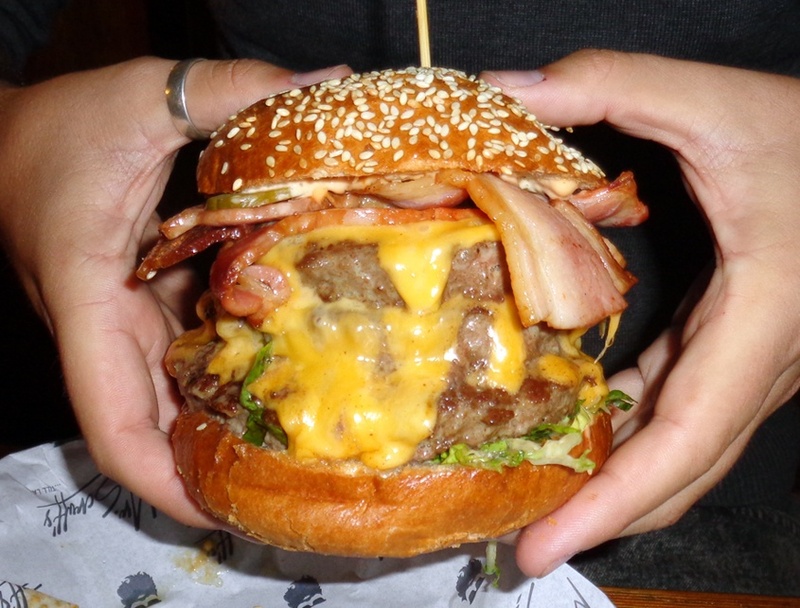 51.38 was the time taken to complete this burger and it was completed by Isaac Martin.